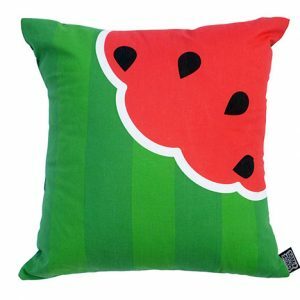 Colourful cushion to brighten up your room. 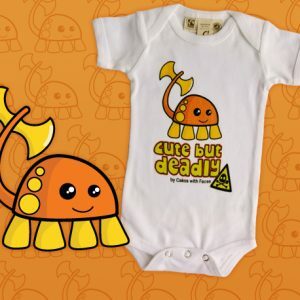 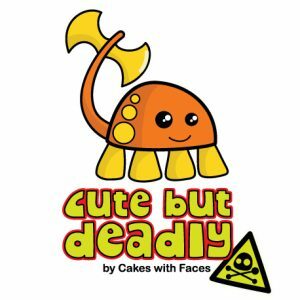 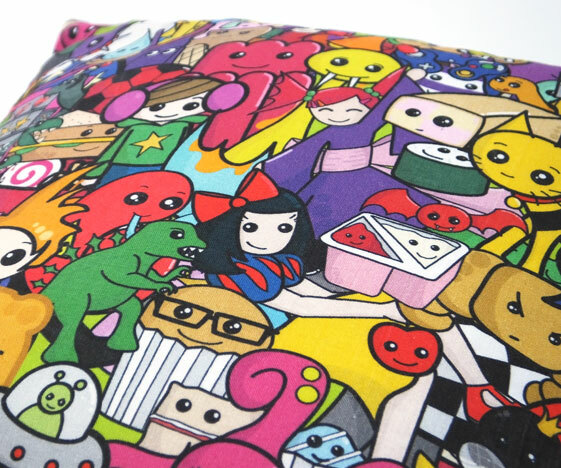 An explosion of unique characters: cats, monsters, sushi, spaceships, cakes and lots more. 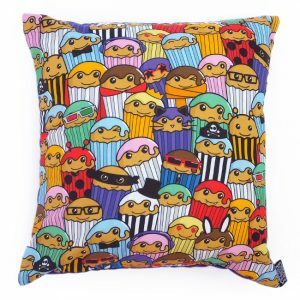 Our most colourful pillow, and a classic design for Cakes with Faces fans! 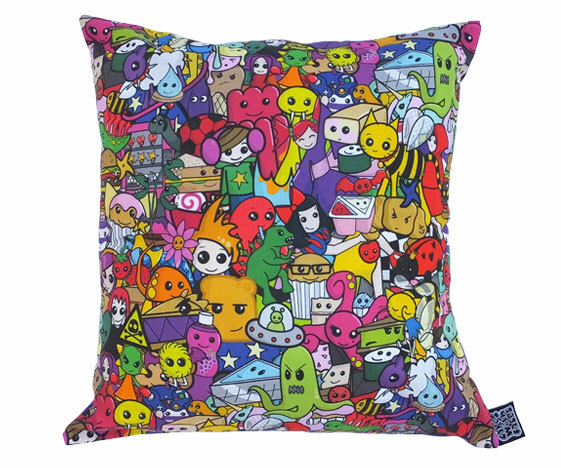 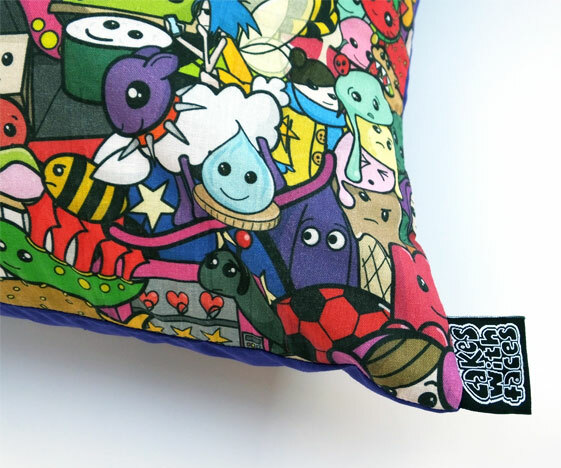 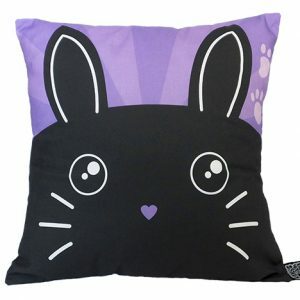 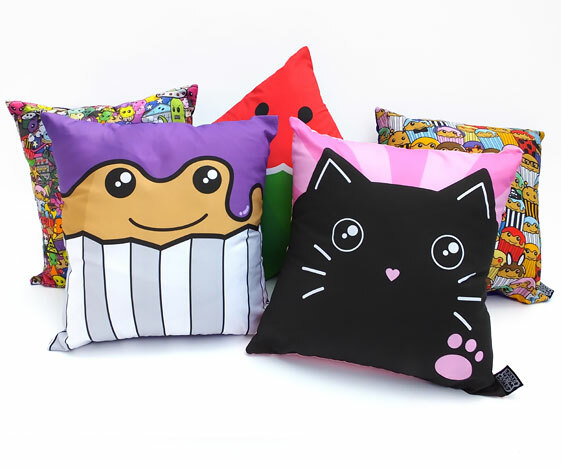 – Bright and colourful cushion bursting with cute characters. 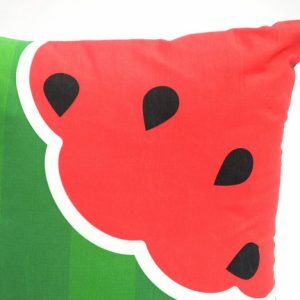 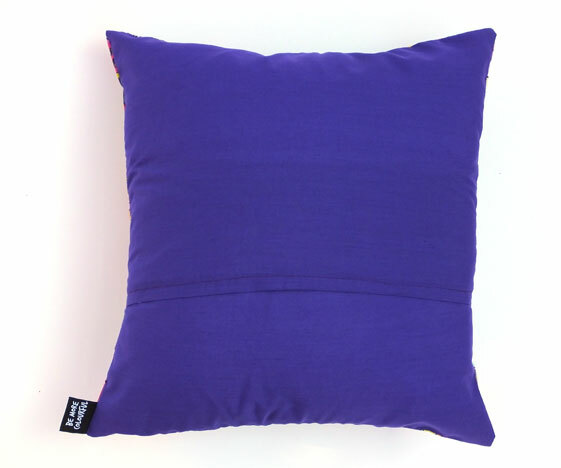 – Colourful cushion to brighten up your room. 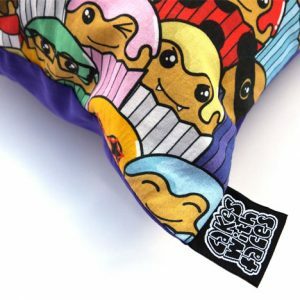 – Removable envelope style cover for easy washing. 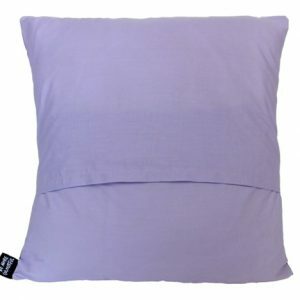 Available as just the pillow cover on its own, or buy both the cover with a perfectly fitting hollow-fibre cushion pad, ready to go!